BeschreibungOil filter kit for models 350-620 '94-'00. Included are the Oil filter, the Micro filter element and the Gaskets for the filter, for the Oil Drain Plugs and the Micro filter cover gasket. Oil filter kit for models 350-620 '94-'00. 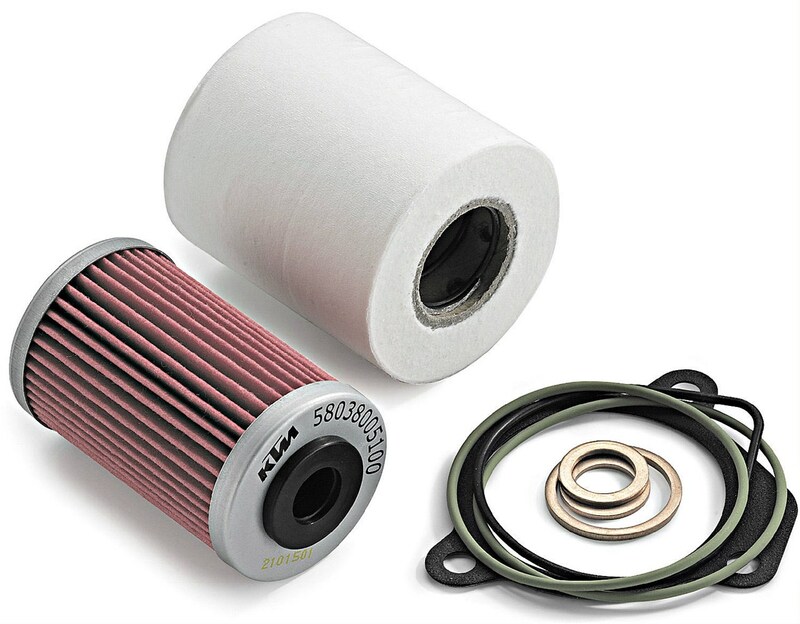 Included are the Oil filter, the Micro filter element and the Gaskets for the filter, for the Oil Drain Plugs and the Micro filter cover gasket.